Our patients love our technology, in one appointment only, your implant with or without bone graft, sinus lift is done on the same day, in a warm atmosphere with high technology and experienced oral surgeons. Not only can the completed implant be placed perfectly in the same appointment, in a couple of minutes, but your implant is forever and safely placed. 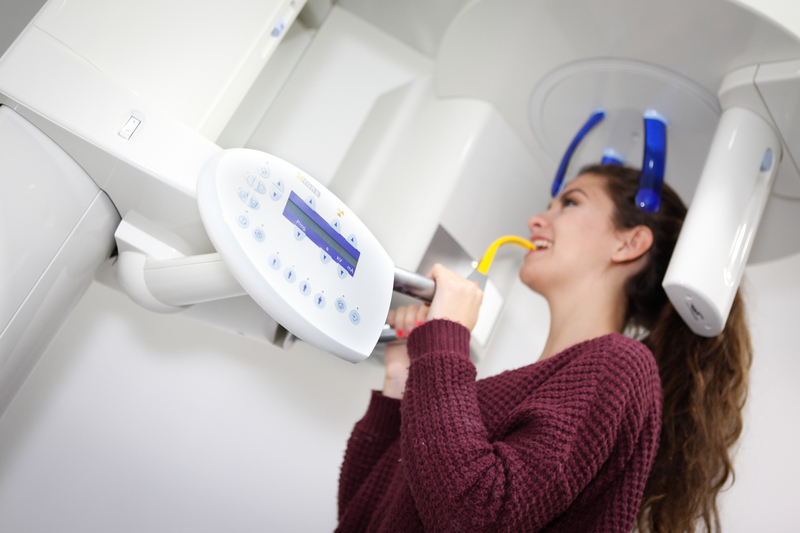 What defines the real need of a 3D imaging Dental Scanner ? Safe results with absolute flexibility, intuitive ease of use and high resolution images. All that is offered by the Galileos available only at Versailles Dental Clinic in Dubai. But it doesn’t stop there, it combines this package for the highest demands with the lowest possible dose and unparalleled reliability. Best image quality with full flexibility and absolute reliability. To perform implants, safety is one of the utmost important factor, Dr. Dominique Caron has the ideal opportunity for his patients. Thanks to the integrated implantology, implants are safely and efficiently performed, to achieve perfect results. This is unique in this form as of yet. The full implant procedure is completed in the same appointment, the entire process is in-house and has all the safety needed in hands of an experienced oral surgeon such as Dr. Dominique Caron. Over the long term, this means more benefit for our patients, a piece of mind for the patient and the practitioner, a life time implant high quality, and an investment In self confidence, oral health recovered with a total benefit on full health chewing efficiently, digestion is perfect, occlusion balance issues are fixed, bone melting is stopped or considerably reduced.